Locked out without a plan? 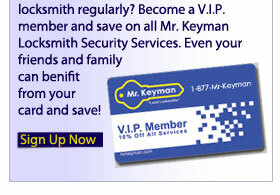 You don’t have to worry, because Mr. Keymans is ready to come to the rescue. We offer 24 Hour Emergency Service with fast response. Don't try to pry, pick, poke, or power saw into your car. 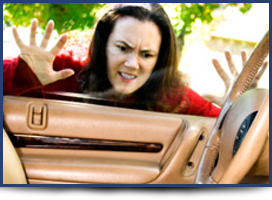 You could damage your car and add to the cost of your situation. 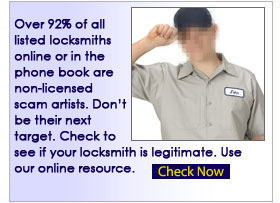 Let Mr. Keyman solve your problem, the price of a lock out isn't as much as you may think, and our service technicians are real friendly professionals. 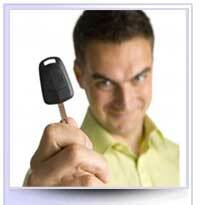 We would like to urge new car owners to call a locksmith immediately. As technology becomes more advanced, newer cars are becoming even more complicated to gain access to. So before you go prying into your new car, understand that the process we use to gain access to your car, is as safe as using the car key it self, and it's less expensive than purchasing new keys for your car. Hide a spare key on the exterior of the car. Most automotive supply stores have magnetic key cases, just supply a bit of creativity as to where to hide the case.The old tape it to the underside of the bumper but this is too obvious not mention this takes a lot of tape.Get into the habit of locking your car from the outside so that it takes having your keys in your hand.